We offering a wide range of Wet and Dry Grinding Pulverizer Machines that includes gravy machine (stainless steel pulveriser), commercial flour mill, pulverizer mill. Usage Grains , Masala, Ayurvedic Product, Etc. 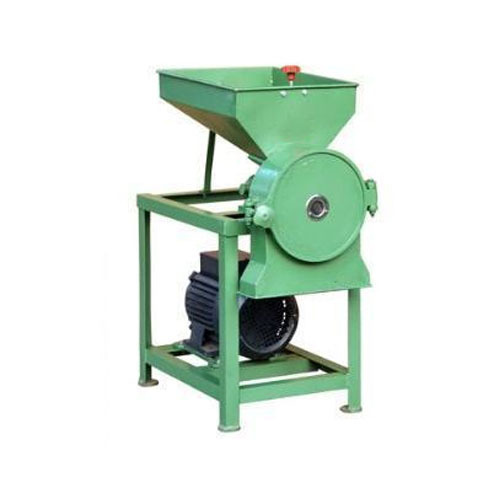 Our customers can avail from us a wide range of 2 in 1 Dry and Wet Grinder. These are heavy duty electric motor, and used for continuous grinding purpose. Grinders offered by us have SS body and are totally washable. In addition to this, these are provided with SS jali for selective grinding & SS body flourmill.